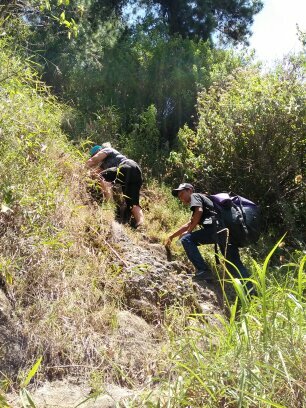 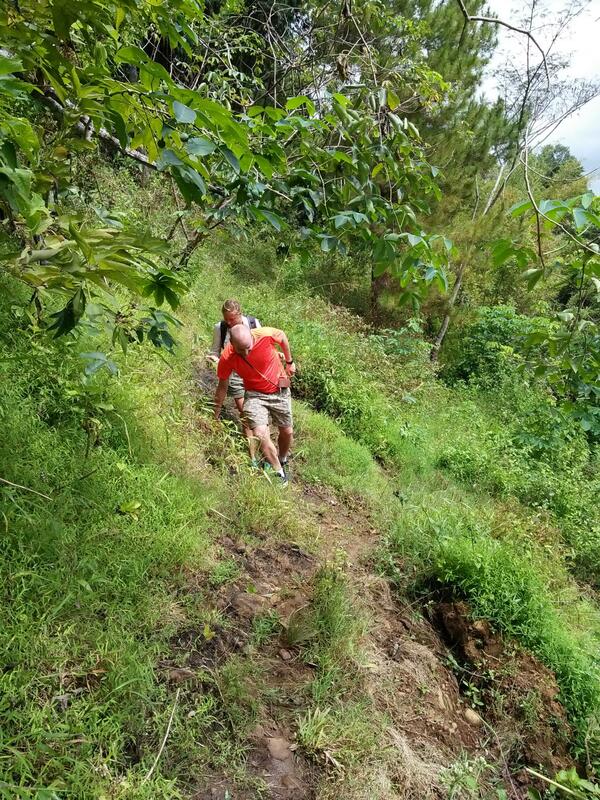 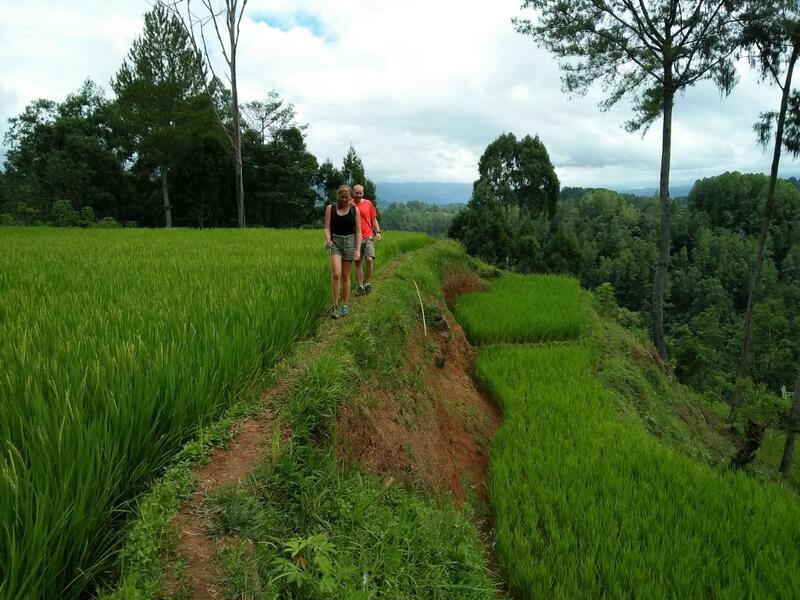 TREKKING for 1 day with family is available as well. 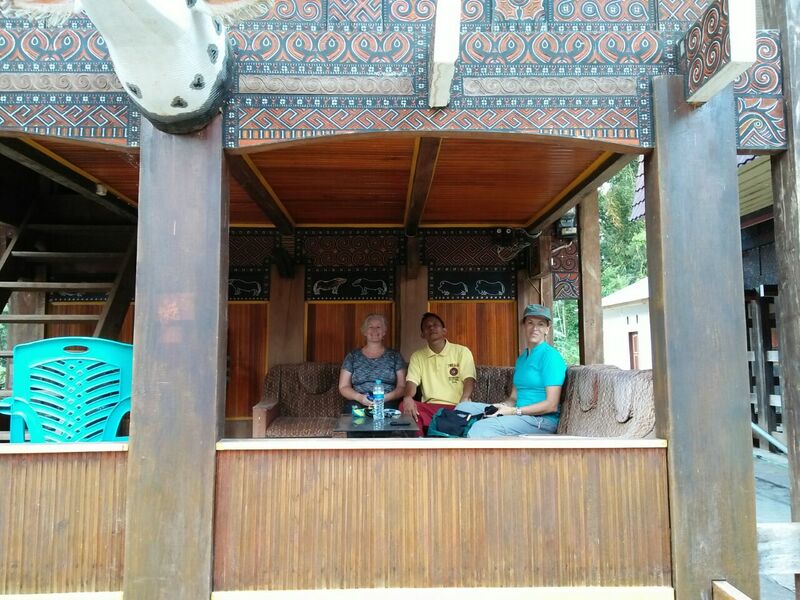 Available for 2 day / 1 night or 3 day / 2 nights or more. 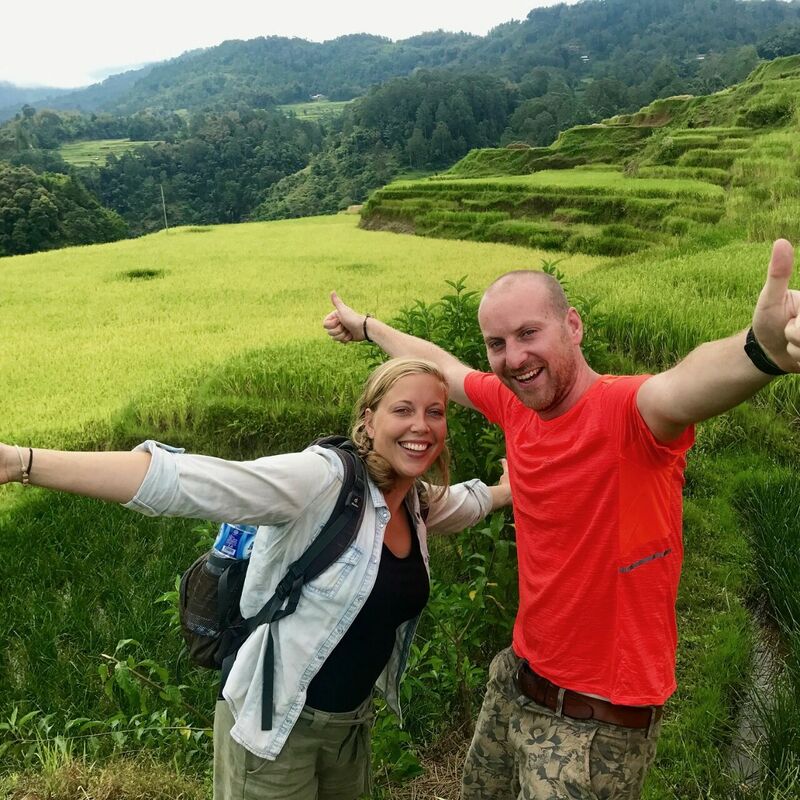 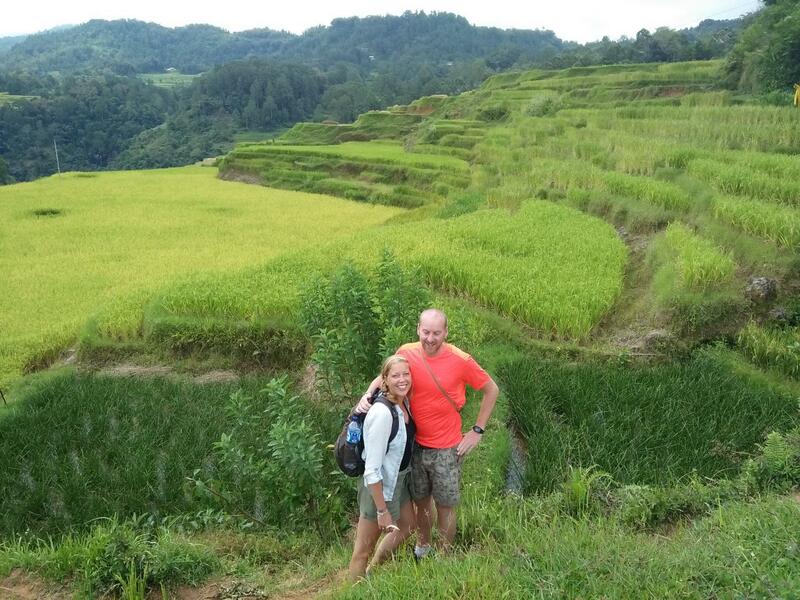 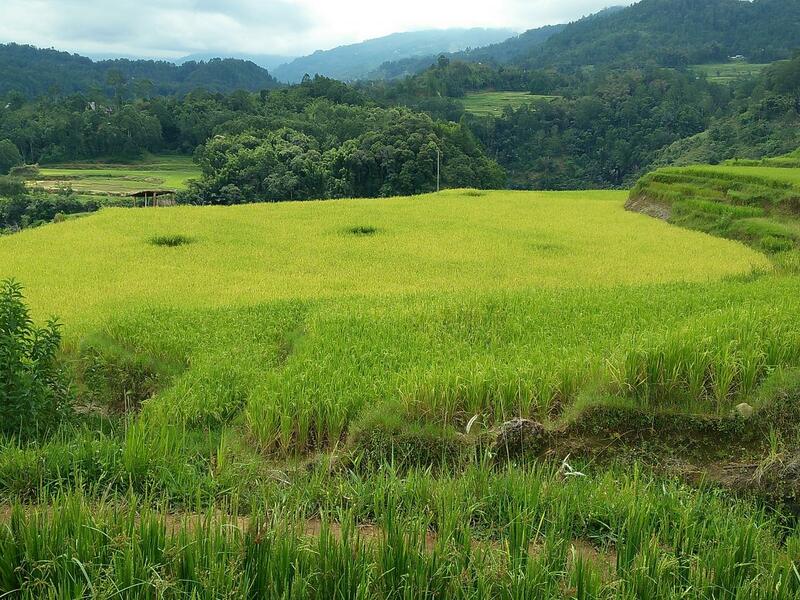 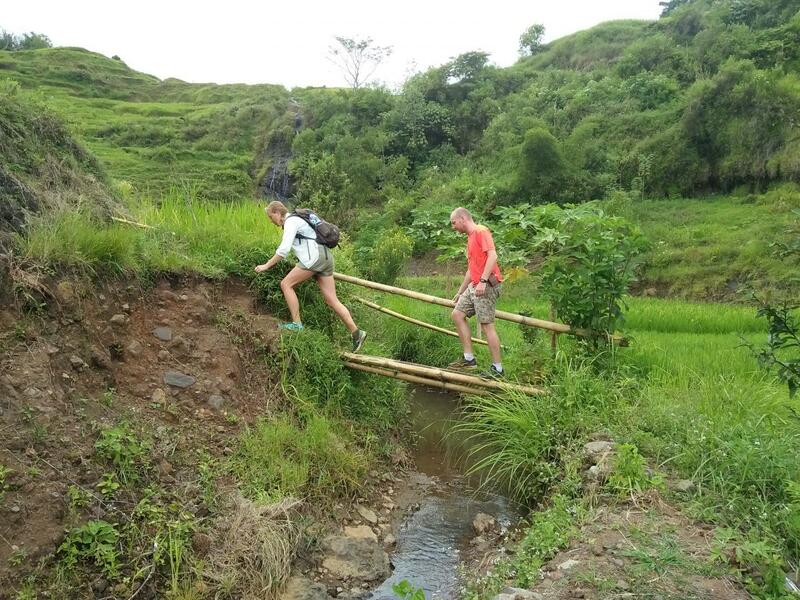 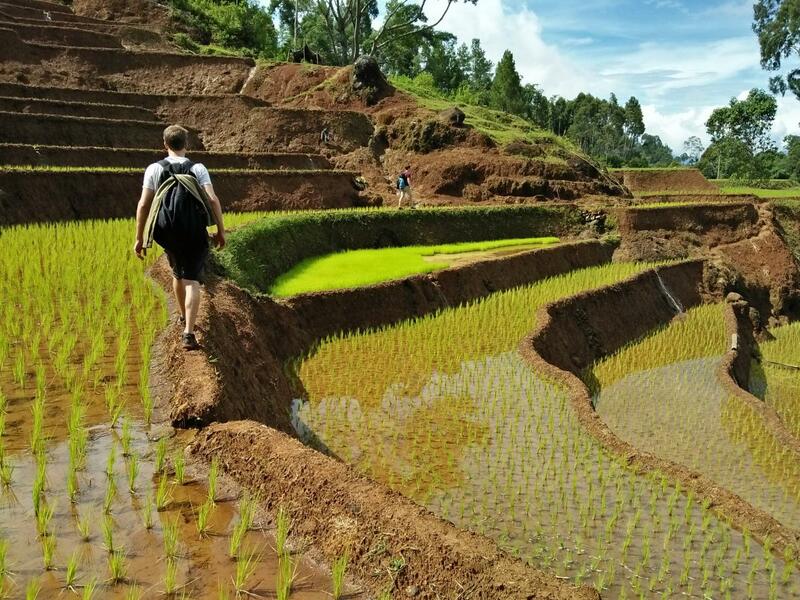 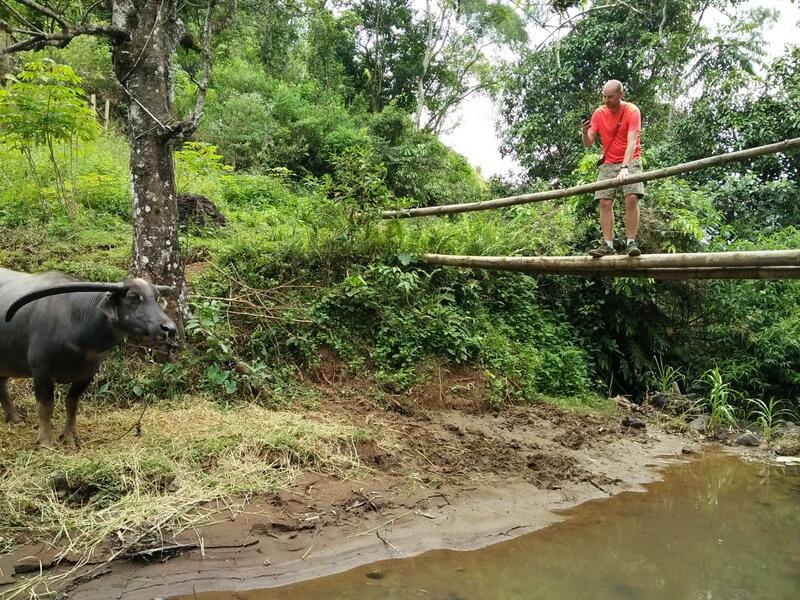 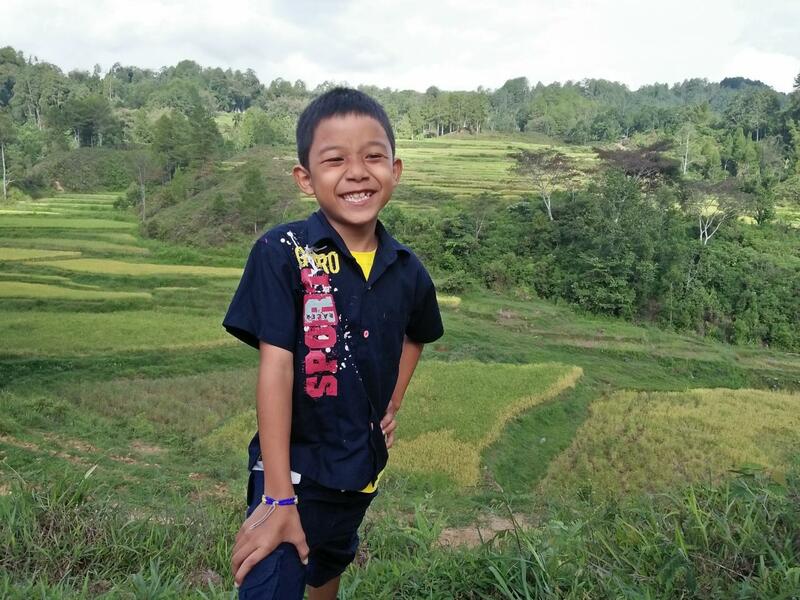 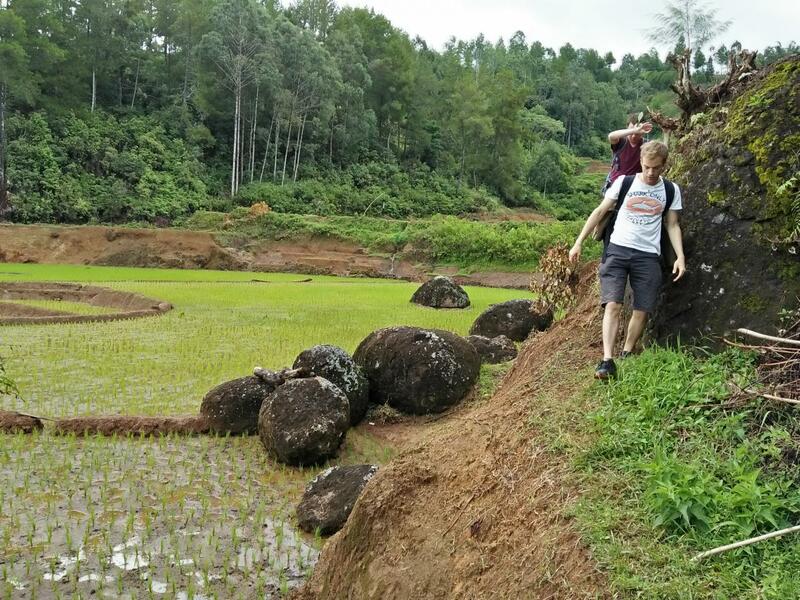 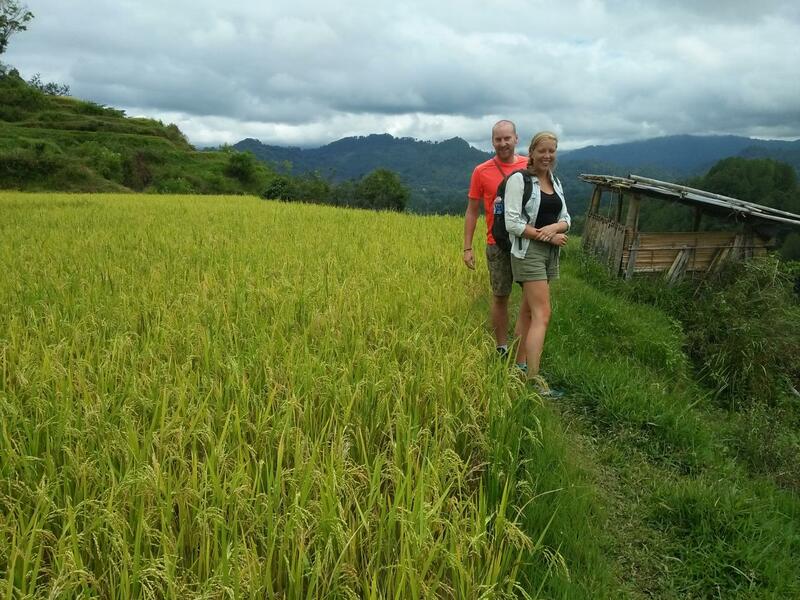 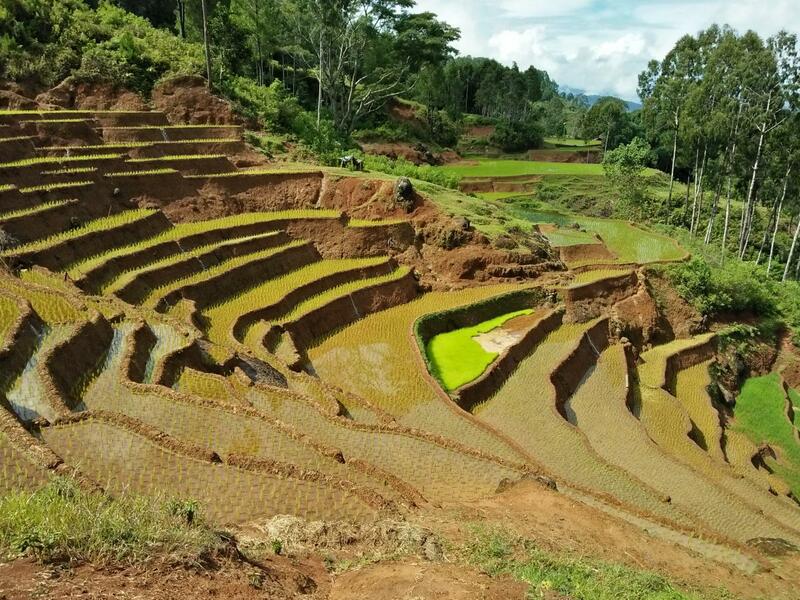 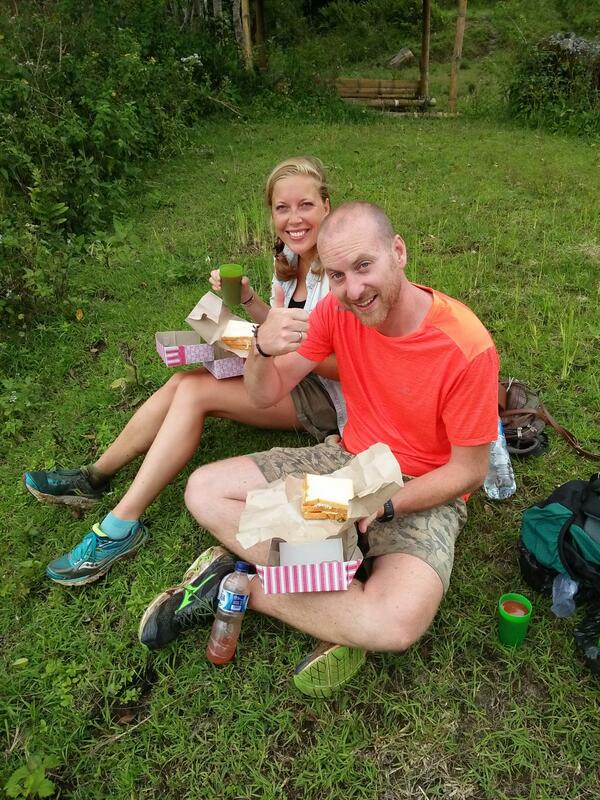 You will walk through the real remote village while seeing the amazing terrace rice fields, Coffee field, Cocoa field on the spectacular mountains. 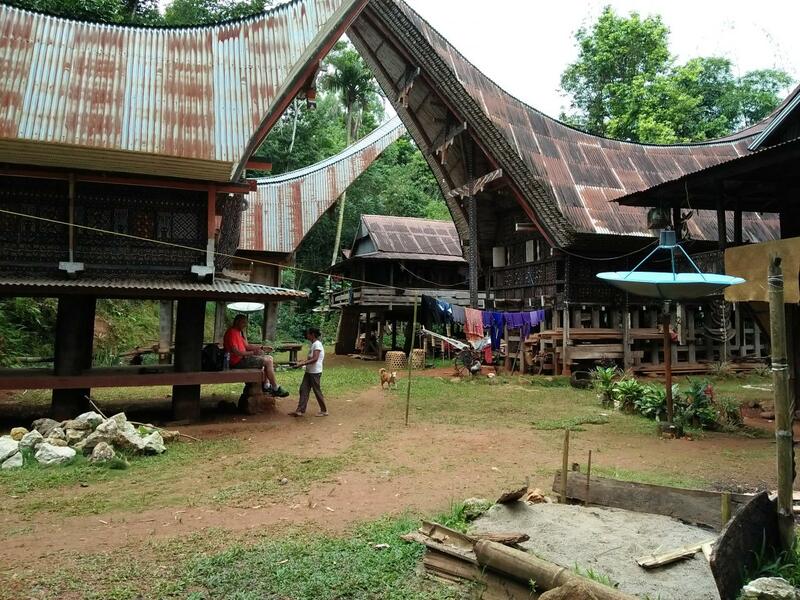 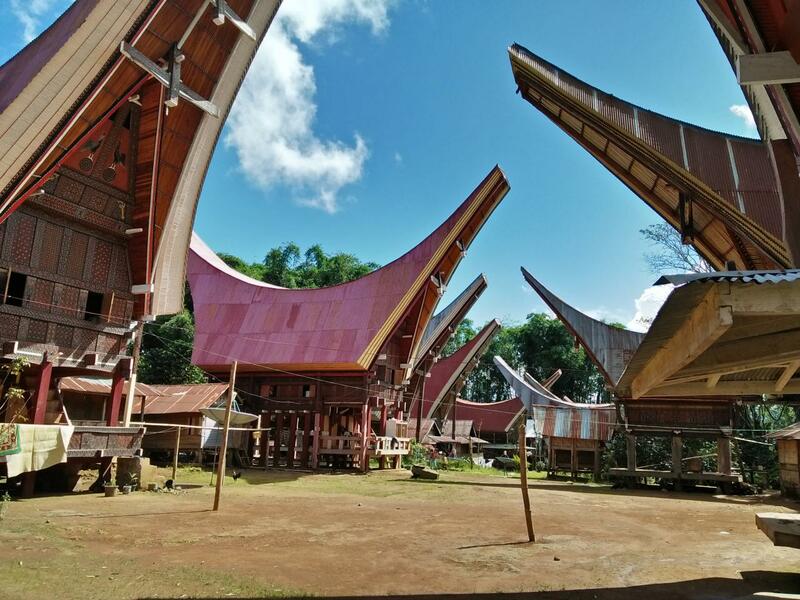 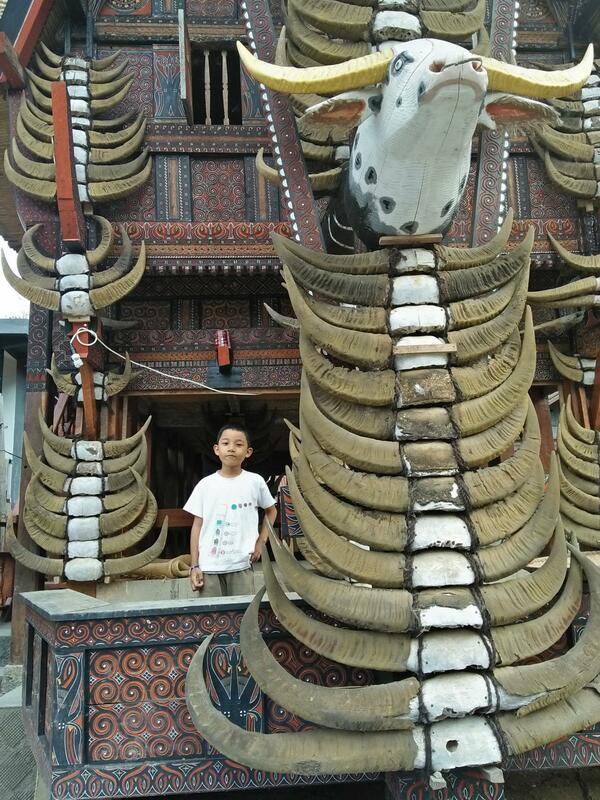 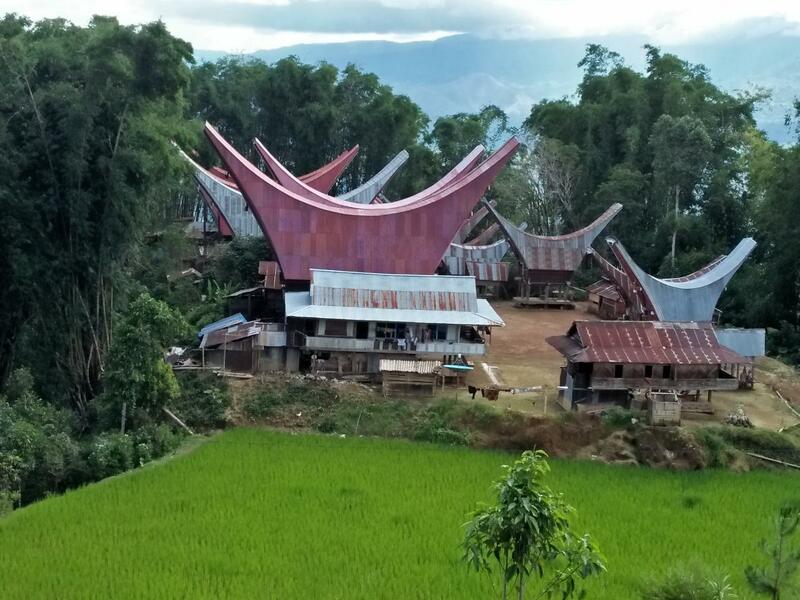 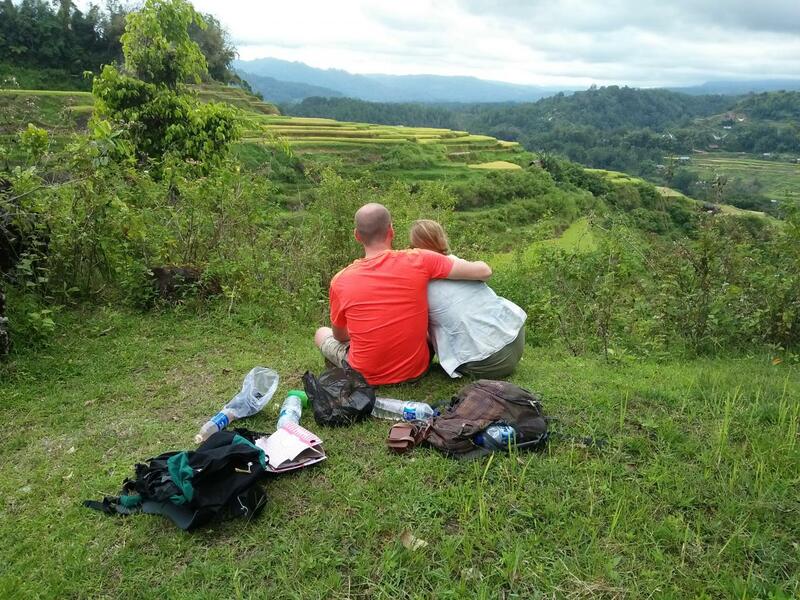 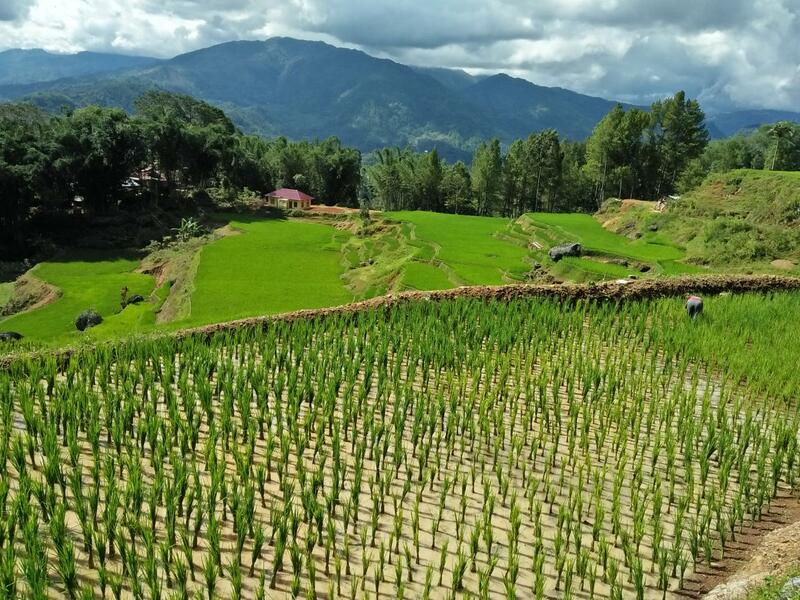 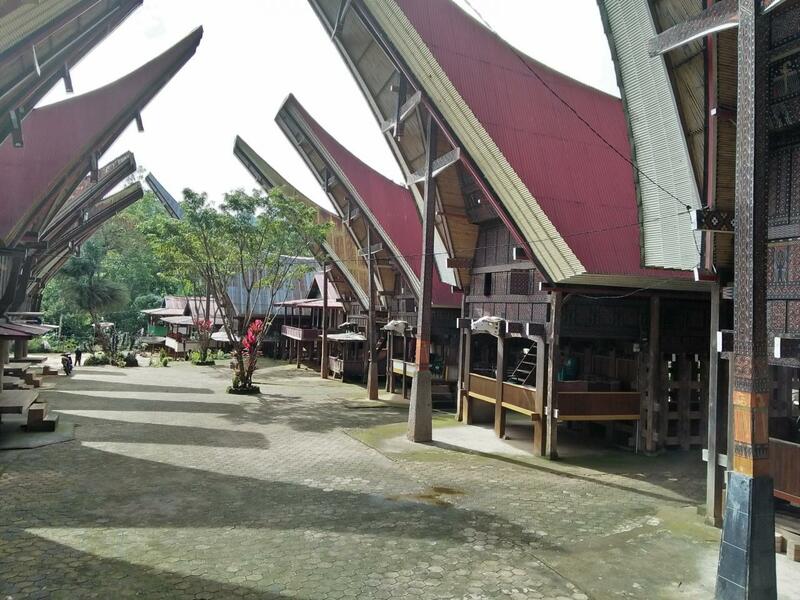 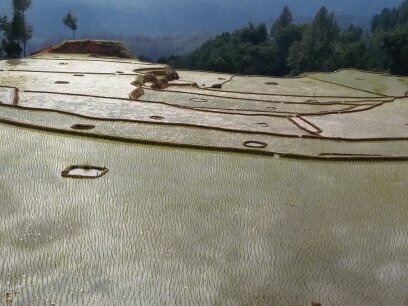 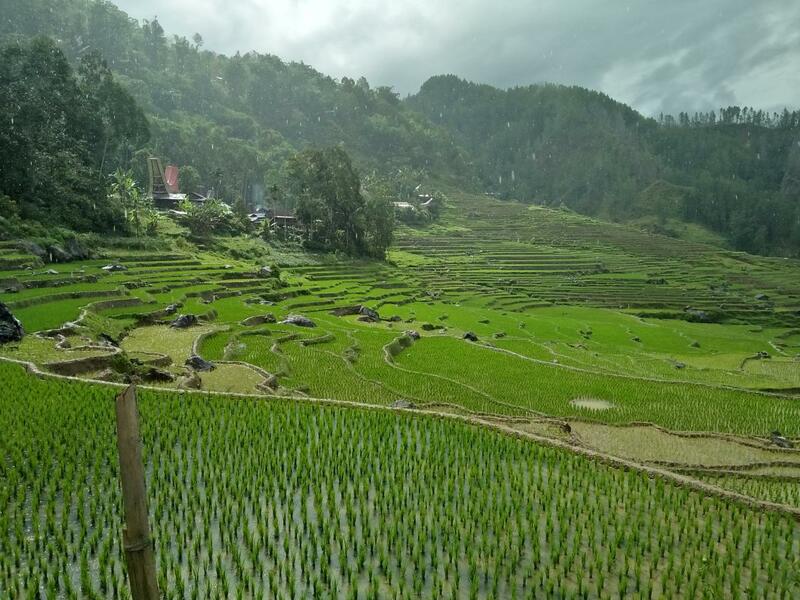 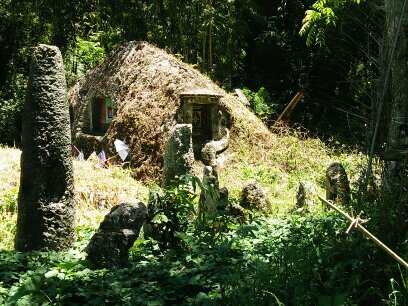 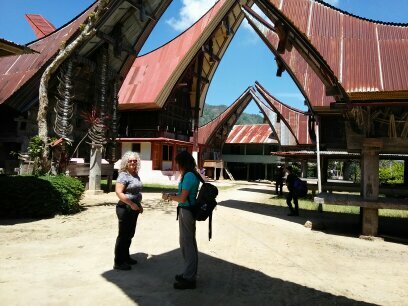 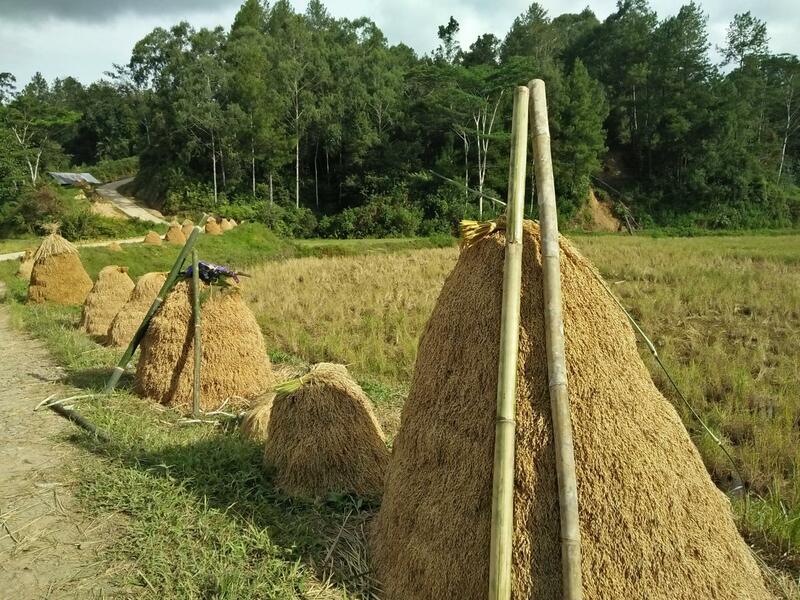 Beside that, you could also wacth the native people work in the rice fields and you will spend the night at Traditional Toraja House. 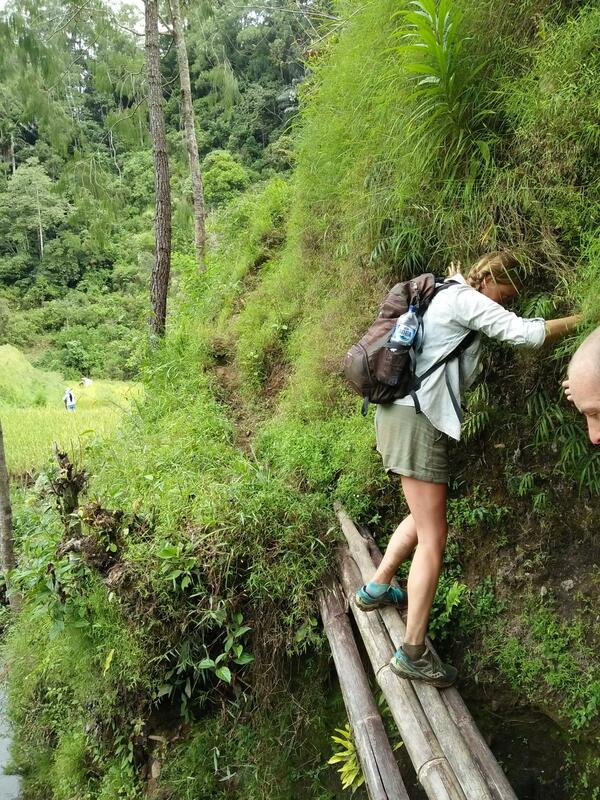 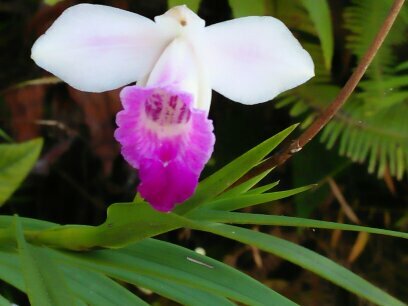 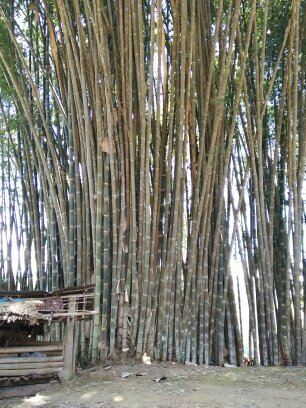 Many others to see along your trekking.